We’ve had the introductions. Forsman's self-titled debut wowed the music press, from Classic Rock (“dynamite voice”) to Blues Blast (“debut album of the year”). 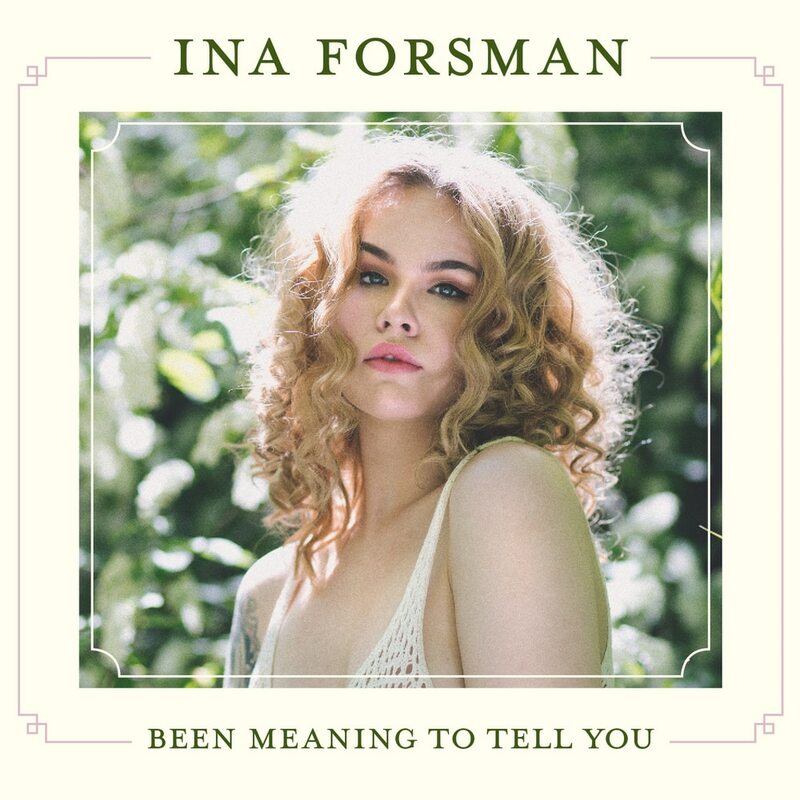 Now, on second album Been Meaning To Tell You, Ina brings the listener closer than an old friend, spilling her deepest emotions while surveying the beauty (and beasts) of the modern world.